The business world is becoming more dynamic with every passing day with the advent of new concepts and processes that are constantly changing the marketplace in every manner. The changes are more evident with the dynamic approaches that we find these days that are challenging every business entity to find new horizons and mythologies that will transform their business identities in every possible manner. 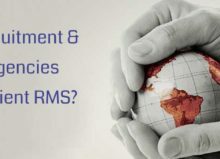 It is critical for every business to understand that every department of their diverse processes needs special skill set and any one ignored will be detrimental to the overall applicability of the objectives of the entities. It is important for them to think likewise and assume the recruitment services for business within their organizations that will augment growth in all aspects. The employees these days also have wide preferences as well as changes in their work perceptions due to the plethora of information that is available at their disposal every single day. 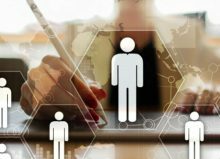 To hire the right employee and find the necessary skill sets and manage the payroll processes promptly, companies today are looking to outsource their HR processes that are earning them rich dividends in a convincing manner. The business world of HR and RPO providers are dominating the market, and industries irrespective of their verticals are investing in finding need-based hiring and complementing their ideologies in every possible manner. Comply with labour legalities: Every industry, as well as state, have their stringent guidelines regarding labour laws that have to adhere and complied with for a successful organization. Employees will only respect an organization with the adherence of the labour practices that an industry or state legislature specifies. Any breaches will lead to unnecessary disarray that can be handled effectively by the HR firms. Enhancing skill set of employees: The HR firms help the companies to find employees who have the necessary skill set or the aptitude to help the project based need of the business. Not only that but they also provide effective training alongside specified inputs that helps the company get the right employee of choice. 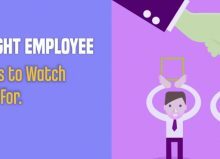 Employee motivation and engagement: This is probably one of the most important things that need to be addressed by the companies for their individual retention. 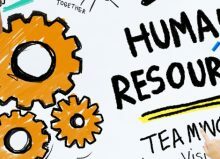 HR firms devise plans and help companies employ the right methods and techniques that keep the employee inspired and engaged with an organization. 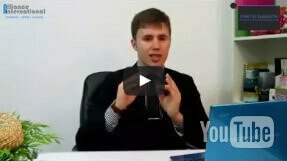 Cutting down on cost: We find endless issues today with a disgruntled team of employees who file lawsuits against their employers or even expenditure that is huge with HR programs that are ineffective or not abiding with the present situation. 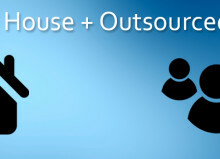 Implementing a synchronized programme with outsourced HR houses helps a company achieve transparency within their processes alongside cutting down on overhead costs significantly. 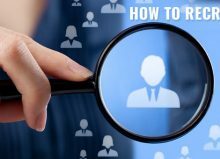 It is evident these days that HR firms are becoming all the more important for the businesses who are looking for effective loyalty and recognition solutions alongside a team of productivity which will care for the organization. Careful addressing with proven measures and ideal practices by specialized HR firms helps abolish the perennial problems that an organization promptly that enhances their growth possibilities. 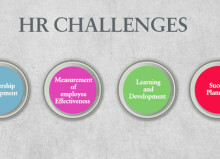 The companies are benefited with their disciplined approach and a cohesive HR process.